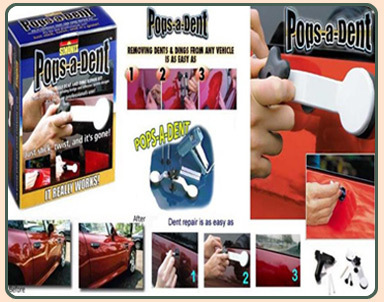 The MOTOR UP Pops-A-Dent Repair Kit is the easiest and most cost effective way to repair those ugly dings and dents from your vehicle. This do-it-yourself repair kit is the one that professional auto body shops use. 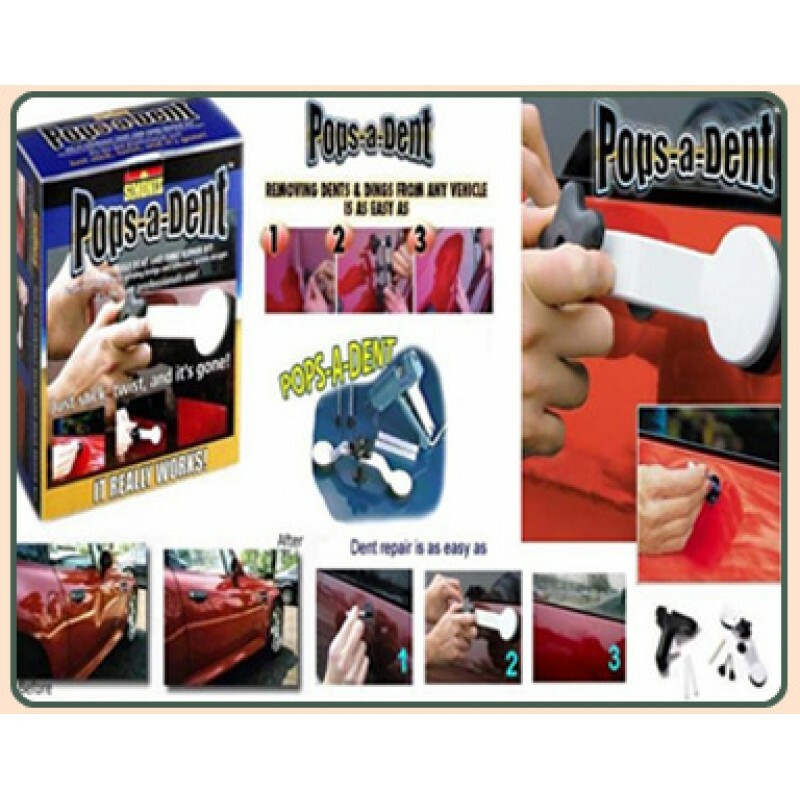 The MOTOR UP Pops-A-Dent Repair Kit was developed and is used by professional auto-body repair experts. 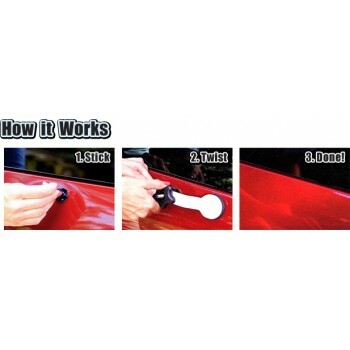 Now you can have this same dent removal tool right at home. The cost savings are incredible! Unlike similar products Pops A Dent has a patent-pending arched bridge design which eliminates the chance for any additional damage to your car. Other systems without this feature have been known to actually add additional dents to The MOTOR UP Pops-A-Dent Repair Kit is the easiest and most cost effective way to repair those ugly dings and dents from your vehicle. 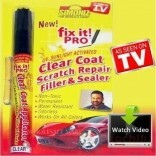 This do-it-yourself repair kit is the one that professional auto body shops use. 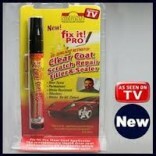 The MOTOR UP Pops-A-Dent Repair Kit was developed and is used by professional auto-body repair experts. 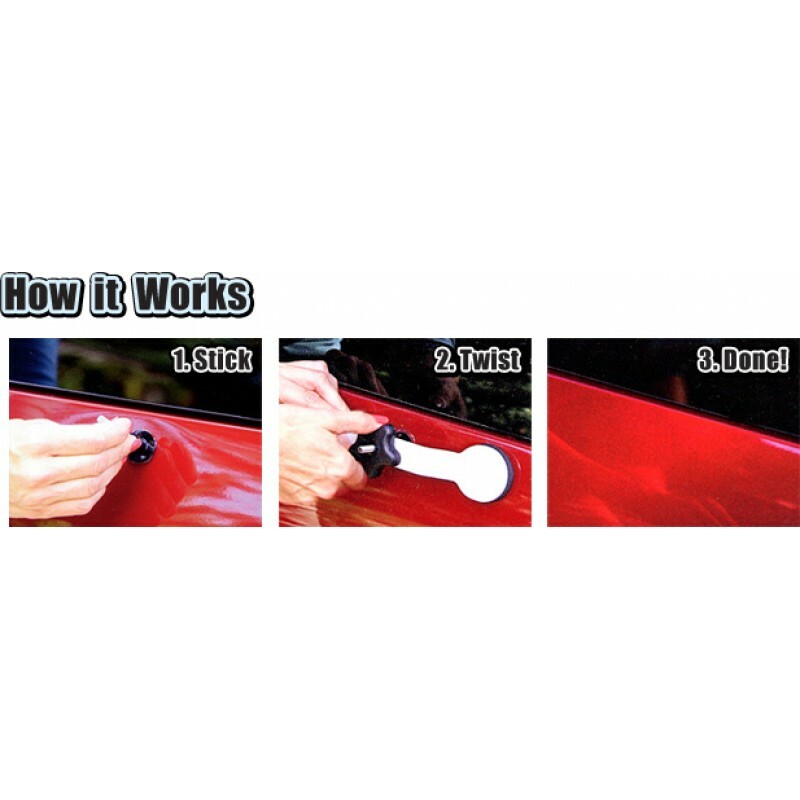 Now you can have this same dent removal tool right at home. The cost savings are incredible! Unlike similar products Pops A Dent has a patent-pending arched bridge design which eliminates the chance for any additional damage to your car. Other systems without this feature have been known to actually add additional dents to the surface. The bridge tool features a flex-n-pull design that allows the tool to flex providing maximum pulling power. 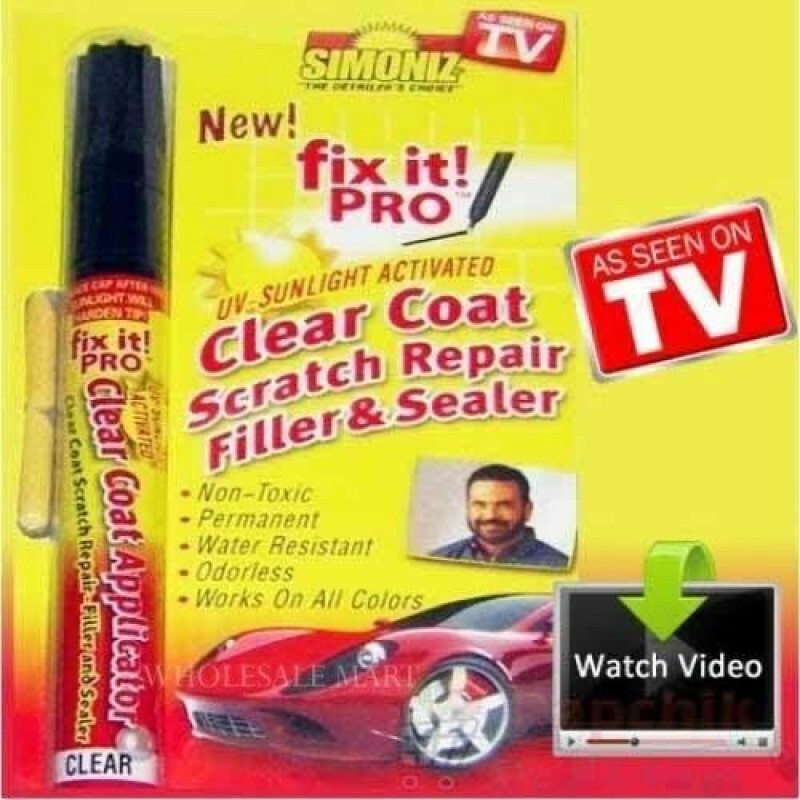 Easily remove dents caused by hail, car doors, shopping carts and more without damaging the surface of your car. The patent-pending adhesive design guarantees dent removal without the need for solvents or the messy residue left behind by many other dent removal products. knockdown tool and complete instructions. 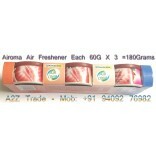 Develop and Utilized By Professional Auto Body Experts. 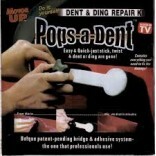 Have The Same Dent Removal Tool Right At Home. Do-It-Yourself and Save Money From Having To Visit The Body Shop. Repairs Dents In Almost Any Place On Any Vehicle. Place a glue stick in the gun and pre-heat. Clean the surface of the dent. Apply an ample amount of glue to the Dent Pulling Tab. Quickly apply to center of dent and let cool for a few minutes. Place pulling bridge over dent pulling tab and attach the turning knob. Will Dent King eliminate my dent 100%? It depends on the size and location of the dent. Dent King works with excellent results however you will achieve the best results with smaller dents. 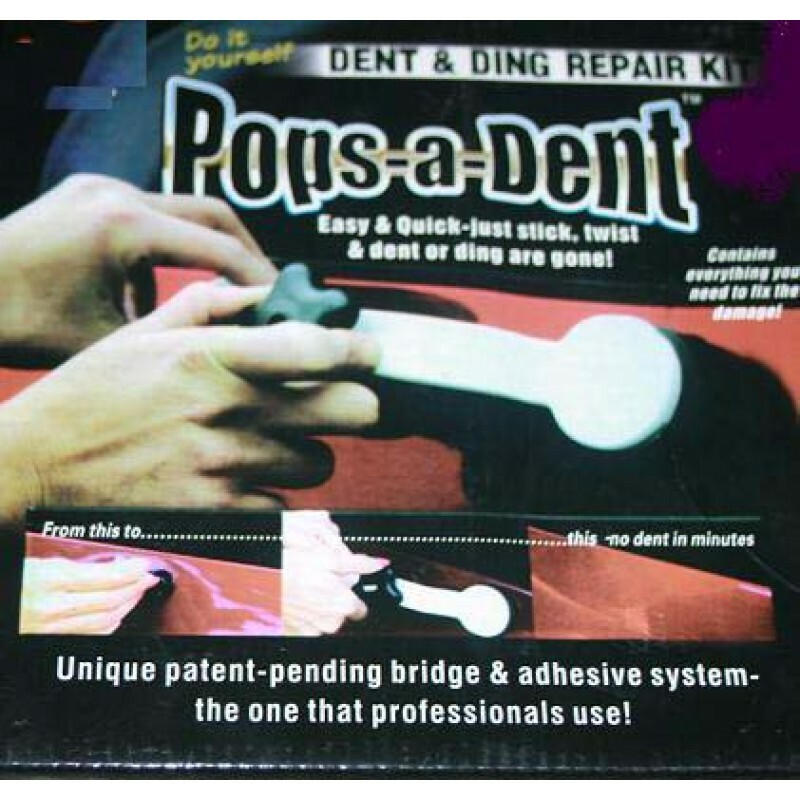 For larger dents you must repeat the relocating the bridge in a clockwise rotation and repeat until you reach desired results. Choose a glue pad stem that best fits the size of your dent. How long should I heat the glue gun before applying the glue to the glue pad stem? Heat the glue gun with glue stick for no more than 5 minutes for best results. Use caution when handling glue gun and hot glue. How long should I leave the glue pad on my vehicle? Let the glue dry for approximately 3 - 5 minutes. The glue should be firm. Do not leave the glue pad on your vehicle for longer than 8 minutes. If you do not achieve desired results simply repeat the process. If you accidentally leave glue pad on car for longer than 8 minutes and the pulling bridge “bottoms out” (the glue gun does not “pop” off) simply apply slight pressure to left or right side of the bridge for release. What if the knob is popping off prematurely after I turn the knob? The ideal temperature range to perform your dent removal is from 65-85 degrees F. The car may be too cool and should be moved to a location that will meet the temperature range. Move the vehicle to a garage or use a hair dryer to heat the surface. Will the glue leave a residue on my car? Dent King glue pads feature a patent-pending design which prevents glue residue from remaining on the surface of the vehicle. In the unlikely event there is a residue left on your vehicle or on the glue pad after removal simply use isopropyl alcohol to remove it. Will the glue damage the paint on my car? Dent King is for use on original paint from vehicle manufacturers only. If the vehicle has cracked or chipped paint, applying glue and pulling the dent may cause additional paint to come off. Will the pressure from the Dent King Bridge add dents to my vehicle or increase the damage? Dent King features a patent-pending bridge design which distributes the pressure evenly throughout the bridge preventing the risk for additional damage or dents. What if the pulling bridge “bottoms out” and doesn’t pop the glue pad and stem off my car? If you accidentally leave glue pad on car for longer than 8 minutes and the pulling bridge “bottoms out” (the glue gun does not “pop” off) simply apply slight pressure to left or right side of the bridge for release. 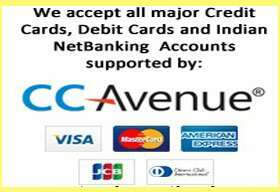 You can contact us from 80:00 Am to 10:00 Pm, We will respond your mail with in 24 hours.